Sometimes without planning, things fall right into place. Yukipkoproject aka Yuki Itoh just dropped this really nicely crafted edit of Nao Yoshida. Check back tomorrow for the interview with Yuki where we talk about his riding, filming, and much more! Hiroya Morizaki wins Freestyle Fes! 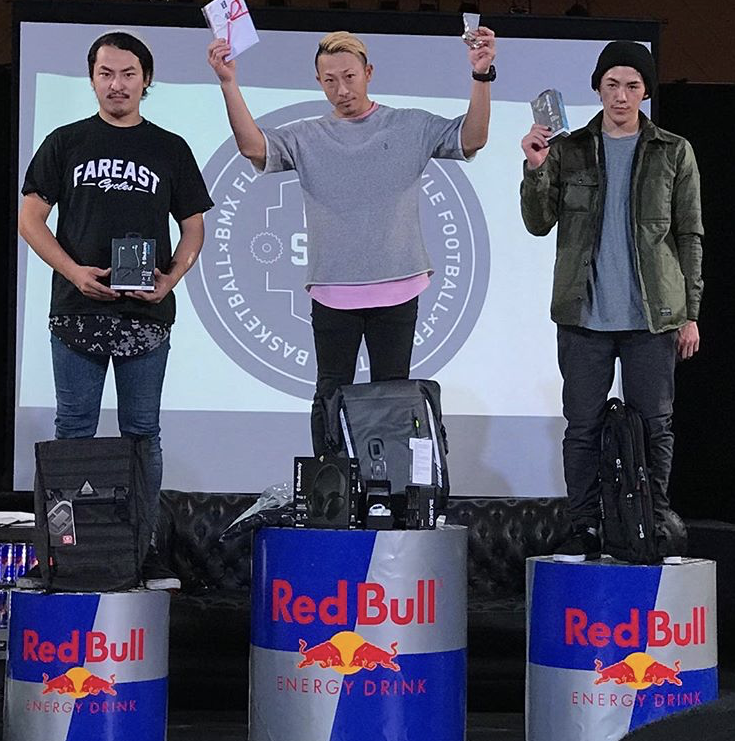 Congratulations to Hiroya Morizaki who won the Freestyle Fes in Japan followed by Takuga Higa and Yuki Itoh in third, hopefully some coverage from this event soon. Yukipkoproject aka Yuki Itoh is on fire with updates from the Toyosu Jam and this the 9th edition that took place on Saturday 23rd September featuring Yuta Watanabe, Mizuki Takahata, Masashi Itani, Seiya Higa (lookout for the nose wheelie line at around the 2:16 mark, so good!). Good vibes from the underground japan scene, thanks to Yuki for letting the rest of the world see this. Every so often a really nice edit goes under the FM radar, and today is definitely one of those days! Don’t sleep on this new Toyosu Jam Vol.6 edit featuring the likes of style cat Yuki Itoh, Shinde Yoshihiro, Yu Shouji, Hiroshi Uehara, and many more! 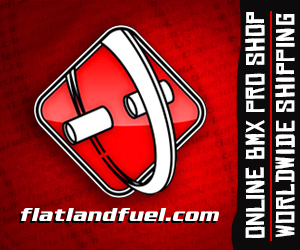 Dub just got in contact with a bit of IGI/FEC product news for us all, hit the link below for a fresh catalog and some rad team photos to boot!